"The lease at 2 Clarke Drive not only met Experic’s current size needs, but offers enough room to accommodate the company’s expansion,” says Cushman & Wakefield's Todd Elfand. 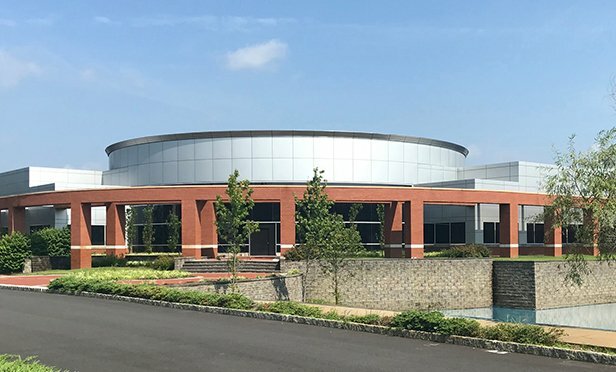 CRANBURY, NJ—Contract pharmaceutical supply services organization Experic has leased 45,500 square feet at 2 Clarke Drive in Cranbury, a class A research and office facility. The location meets the clinical and marketed product manufacturing, research and development, packaging and distribution needs of the swiftly growing firm.